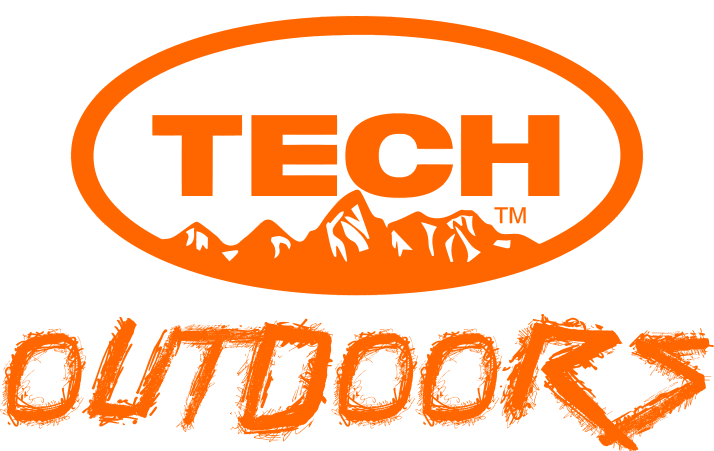 Please contact us at customerservice@tech-outdoors.com if you have any issues regarding our products. If we are unable to resolve the issue, you will be able to return the product through the following process. If you purchased our product through a store or different online retailer, please refer to them for their return policies. Returns: You have 30 calendar days to return an item from the date you received it. To be eligible for return, your item must be unused and in the same condition that you received it. Your items must be in the original packaging. Refunds: Once we receive your item, we will inspect it and notify you that we have received your returned It. After inspection, we will notify you if your refund has been approved. If your return is approved, we will initiate a refund to your credit card (or original method of payment.) You will receive the credit within a certain amount of days, depending on your card issuer’s policies. Shipping: You will be responsible for paying for your own shipping costs for returning your item. Shipping costs are non-refundable.